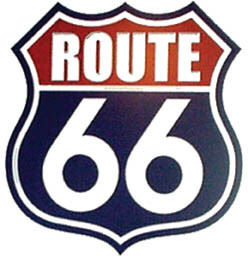 Route 66 has held a special place in the American consciousness from its beginning. The road is uniquely American. There are a thousand stories of hope, heartbreak, love, hate, starting over, and new dreams found along the next bend of the highway we call the Mother Road. 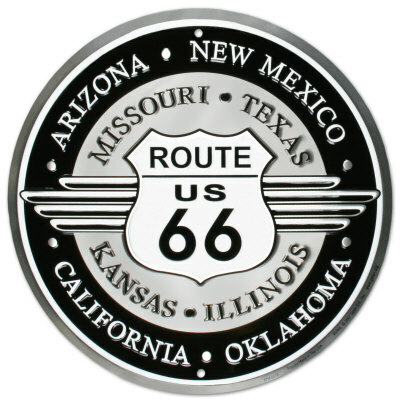 The story of Route 66 is our story; it embodies what makes us a great nation. No other culture has had the same type of love affair with the automobile, and few have had the wide-open spaces offered by the American West. 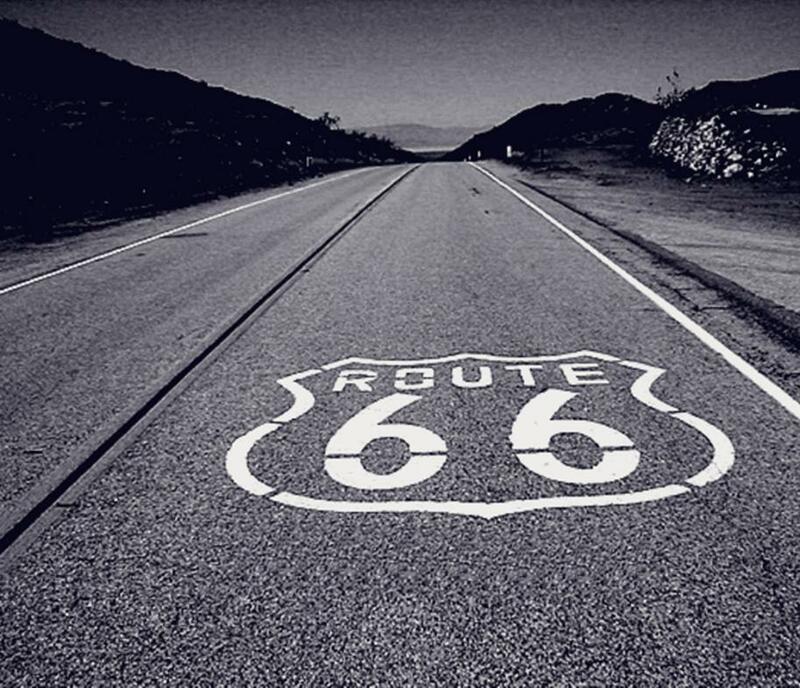 For three decades before and after World War II, Route 66 earned the title “Main Street of America” because it wound through small towns across the Midwest and Southwest, lined by hundreds of cafés, motels, gas stations, and tourist attractions. The same commercial know-how and shameless self-promotion has helped the towns along the old route stay alive. Diners and motels play up their Route 66 connections, and many bona fide Route 66 landmarks are kept in business by nostalgic t ravelers intent on experiencing a taste of this endlessly endangered American experience. Route 66 passes through a marvelous cross-section of American scenes, from the cornfields of Illinois all the way to the golden sands and sunshine of Los Angeles, passing by such diverse environs as the Grand Canyon, the Native American communities of the desert Southwest, the small-town Midwest heartlands of Oklahoma and the Ozarks, as well as the gritty streets of St. Louis and Chicago. Whether you are motivated by an interest in history, feel a nostalgic yearning for the “good old days” Route 66 has come to represent, or simply want to experience firsthand the amazing diversity of people and landscapes that line its path, Route 66 offers an unforgettable journey into America, then and now.